What are the motivation and drivers for HSUPA? Supported data rates with HSUPA? 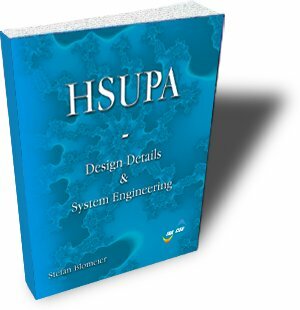 What are the key concepts of HSUPA? What impact does HSUPA have on the system architecture? What is the purpose of E-DCH (Enhanced DCH) and E-TFC? Is there a new modulation scheme coming with HSUPA? What are the advantages for the subscriber using HSUPA capable UE’s? How are HARQ and Fast Packet Scheduling done? What are the differences and pros/cons between HARQ II and HARQ III? What are the impacts of HSUPA in Iub & Iur User and Control Plane? What adaptations are required on the UE and network side to provide for HSUPA? How does the F-DPCH benefit UTRAN? What is the purpose of Primary and Secondary E-RNTI? Why are Absolute and Relative Grants used to control UE’s uplink E-DPDCH Power? What are the differences between E-DCH Serving RLS and E-DCH Non-Serving RLS? When are scheduled and when are non-scheduled Grants issued?